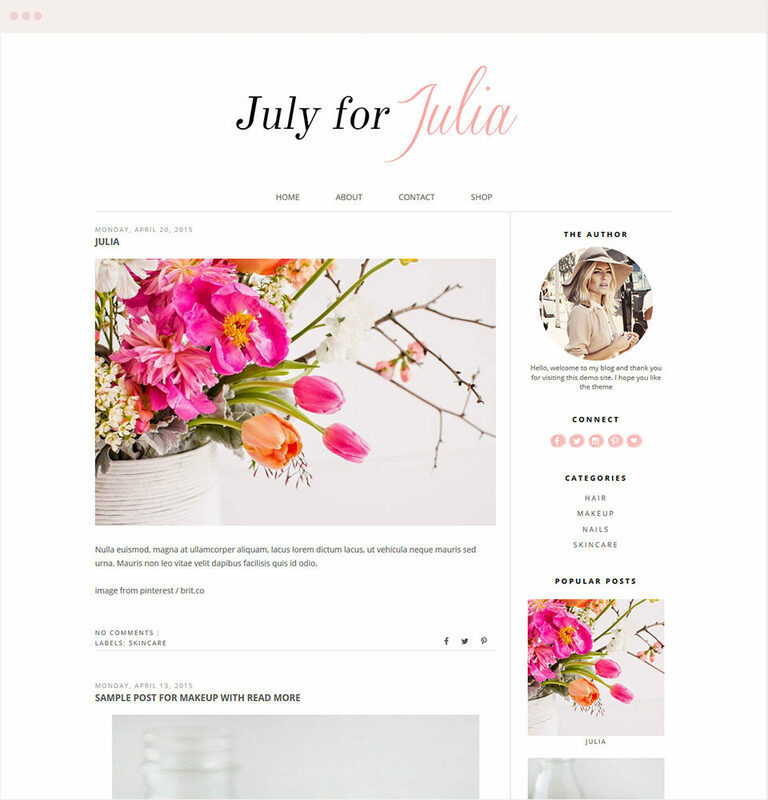 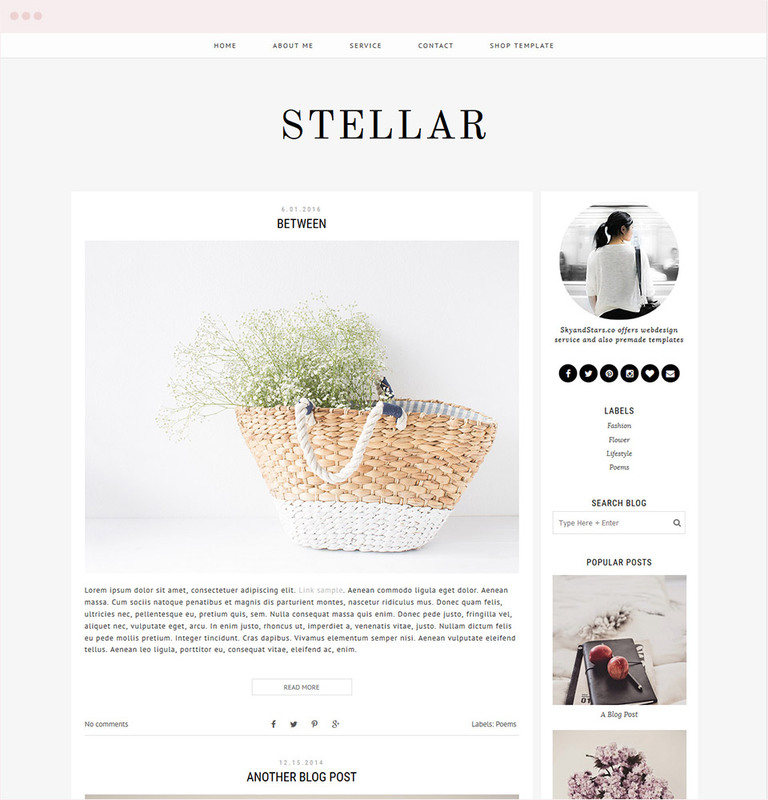 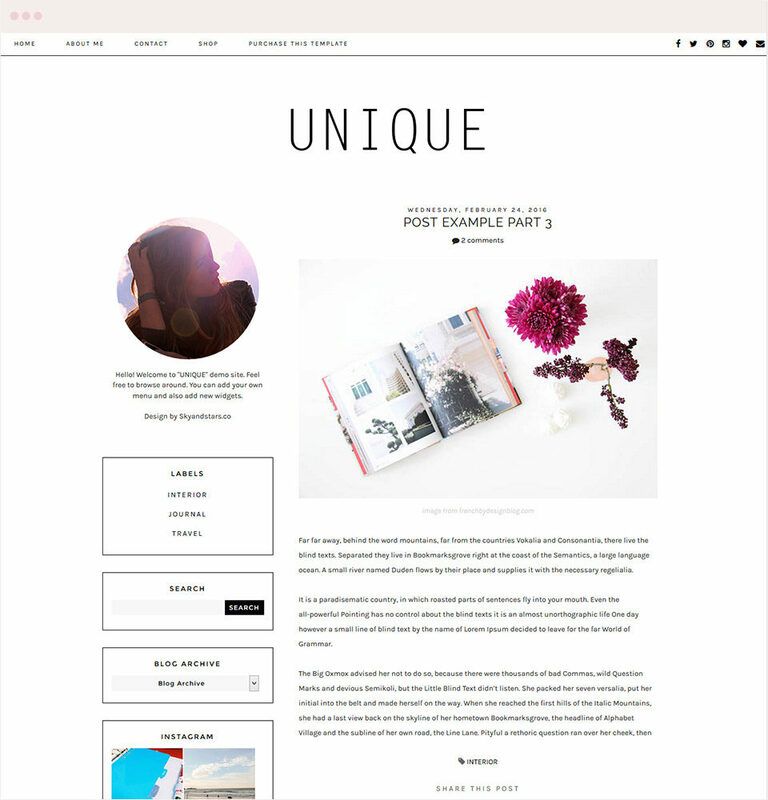 Affordable Blogger Templates. 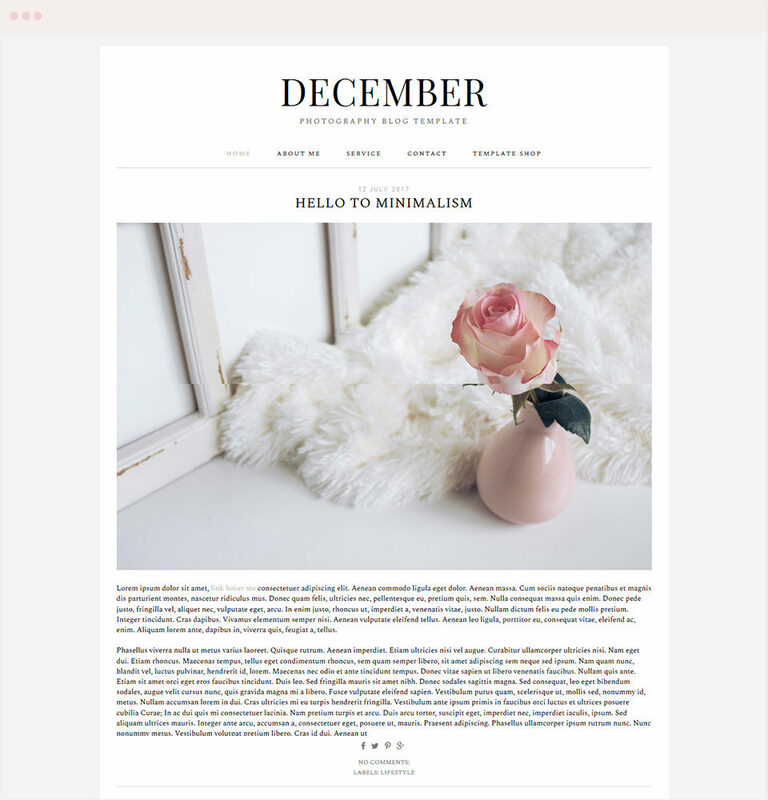 Simple, Beautiful, Minimalist, and Clean Look Template. 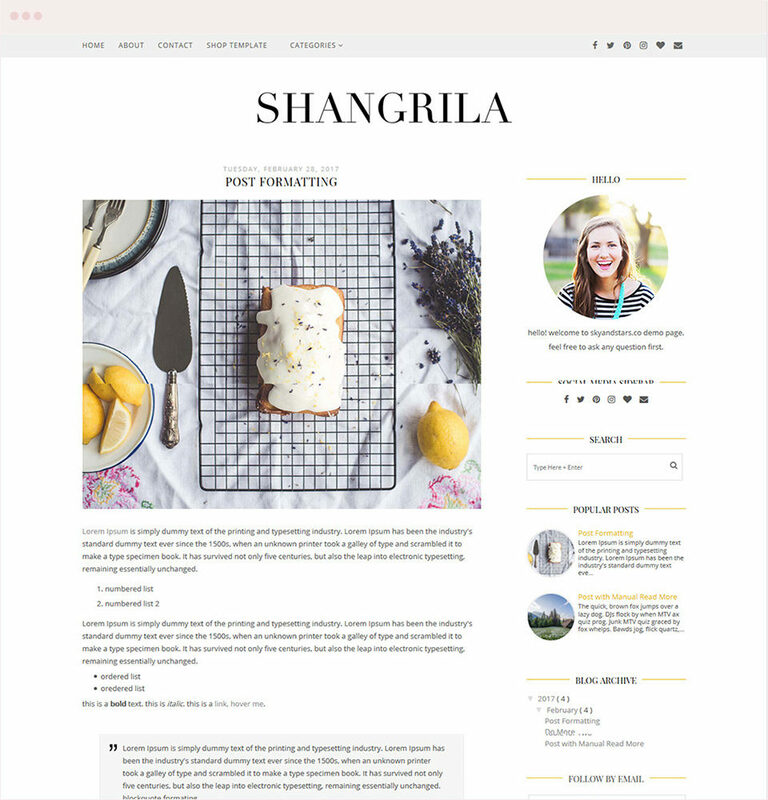 Perfect for all kind of categories : Interior Design Blog, Lifestyle Blog, Travel Blog, and many more!